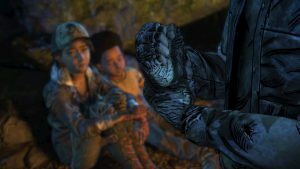 Check out our review for the definitive verdict on Telltale’s The Walking Dead: The Final Season episode 2 – Suffer the Children. In a surprise departure from previous series, Telltale Games has provided releases dates for The Walking Dead The Final Season episodes 2,3, and 4. 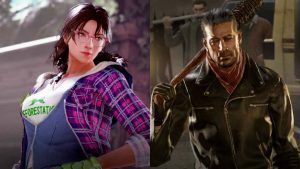 Negan shouldn’t be the only televisual guest character in Tekken 7. In fact, we’ve got 7 more suggestions that will fit right in with the King of Iron Fist Tournament. 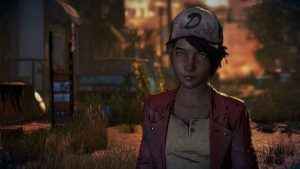 Clementine begins her last journey this Summer as The Walking Dead The Final Season kicks off this August on PS4 and PS4 Pro. 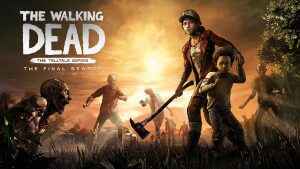 Telltale’s final season of The Walking Dead glimpsed at the developer’s PAX East panel. 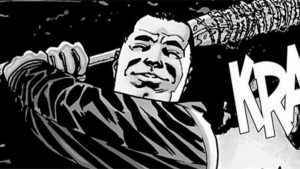 Clementine’s story is coming to an end this year. 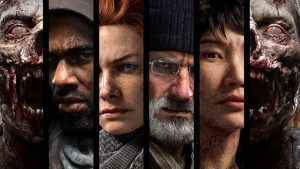 Overkill’s The Walking Dead has been out of the limelight for a while, but we’ve finally got a new trailer to whet your appetite for new zombie title.